Natasha and Chris's love story is one of the most beautifulest I've ever heard! They met online in two completely different areas of the world. Their love for one an other was so inseparable that they endured the long distance just enough to finally be together! One of their top favorite things to do together is travel the world! Melissa and Alexis's photo shoot wasn't just any shoot! She thought it was simply going to be a couples Fall photo shoot. But Melissa had something up her sleeve! With precise planning, we managed to surprise Alexis! It turned out to be more than just a Fall photo shoot! 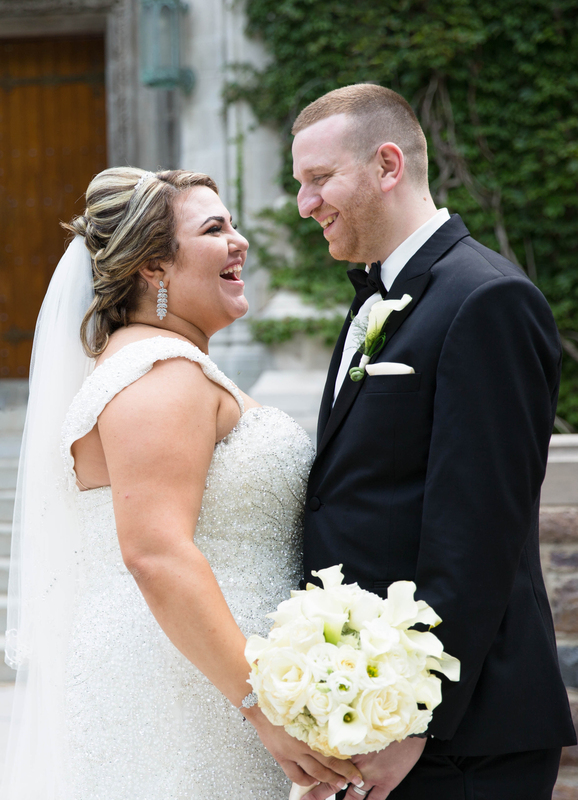 When Jessica and Brandon both laid eyes on each other for the first time, they both knew they were meant to be together. Photographing the two of them was so much fun. Lots of jokes, lots of smiles and lots of laughter! There was not a moment when Jessica was not smiling or laughing because Brandon always kept a smile on her face. They both have the same birthdays (which was yesterday by the way!) and TOMORROW they will be getting married in Niagara Falls! Maureen had no idea Michael was going to propose to her. As far as she was concerned, she thought it was just another day at The Hamilton for brunch. As soon as they were done with their meal, Michael stood up and showed Maureen a picture of their dog wearing a black bandana that had her first name, with his last name on it. From there it was nothing but pure joy, happiness, and excitement! The day was filled with so much love. The way Lionel was holding back his tears while Brittany and her father walked down the isle, and the way they looked at each other with an everlasting love flowing through them.